Duration: 2.5 hours. Including video, interaction and downloads. These performance management e-learning course materials are intended for use by people that want to make e-learning an additional part of their learning and development offering. Performance management is simply about managers and employees working together to plan, monitor and review specific work objectives in order to maximise that employee’s contribution to the company. Often mistreated as a box ticking exercise, performance management is a powerful tool to improve a company’s bottom line. And being able to build happier and more productive teams will improve your learners’ overall management skills. In this course the participants will learn how to effectively manage other people’s performance to increase successful outcomes for the company they work in. Module 1 – What is performance management? How do you create a development plan that actually works? What is a SMART objective and how do you write one? What is the “Flow Zone” and how can it help to control workplace stress? Do you make these performance review mistakes? Have you collected evidence to back up your message? How to work in partnership in performance meetings. What’s the EEC model and how will it help you give better feedback? What is the Ability Motivation Matrix and how can it help you? What is the GROW model and how will it help you improve performance? What is the true cost of poor performance? Discover the 5 steps for quickly dealing with poor performance. These e-learning course materials are not editable. However, they are ‘white-label’ with no logos or labelling. 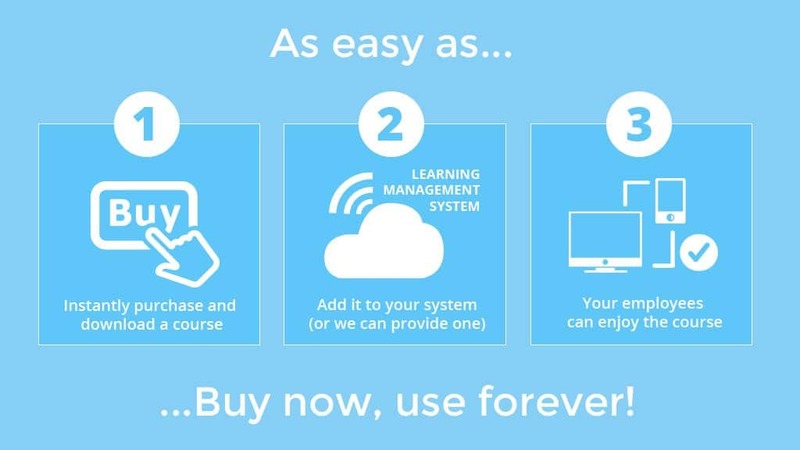 This allows you to place your own logos or content on the page that the e-learning is embedded on.We can also edit, alter, add logos and make changes for a small fee.